SP MLA Deepamala from Jhansi threatens a traffic cop while she was asked to remove her car from no parking zone. 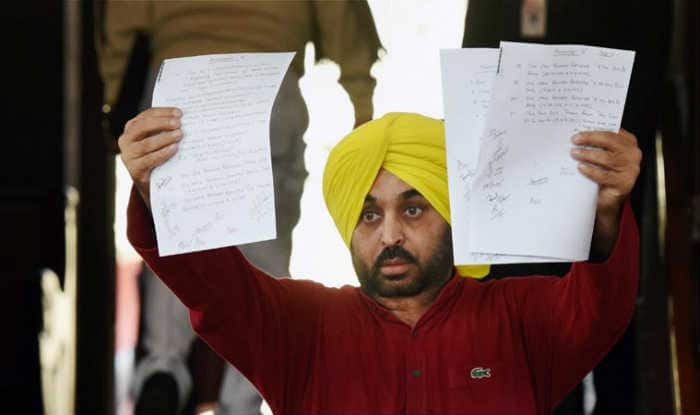 Bhagwant Mann, the Aam Aadmi Party MP who kicked off a controversy by live streaming the security arrangements at the Parliament, should be sent to a rehab centre for drug and alcohol de-addiction, some of his Lok Sabha colleagues have suggested. 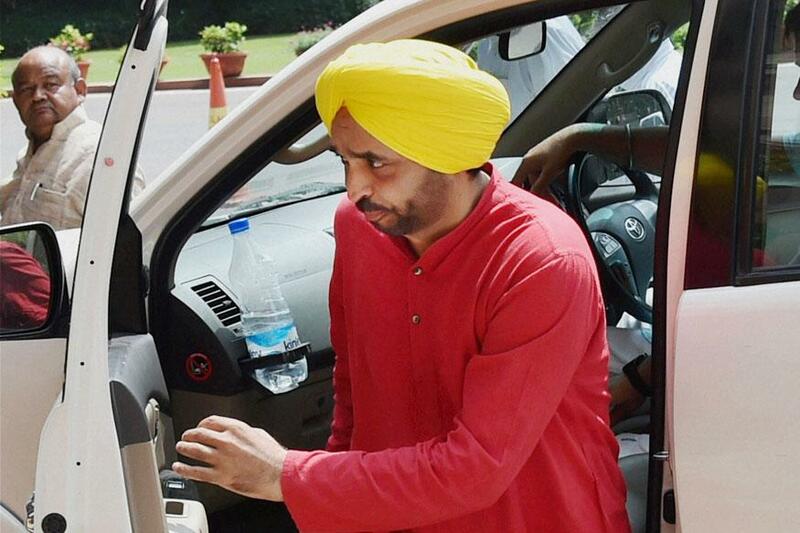 In a strict action against Aam Aadmi Party MP Bhagwant Mann, the Parliamentarian has been asked not to attend the House till the probe is completed into his Facebook video. The action was taken after MPs of both the Houses created uproar last week over his controversial video breaching the security of Parliament. As per the original itinerary, both Houses of Parliament were to discuss the NIT bill in Lok Sabha on Friday but AAP MPs live streaming video changed the mood. Lok Sabha was adjourned till 12 noon as soon as it was convened. Lawmakers across the party lines demanded action against Bhagwat Mann. 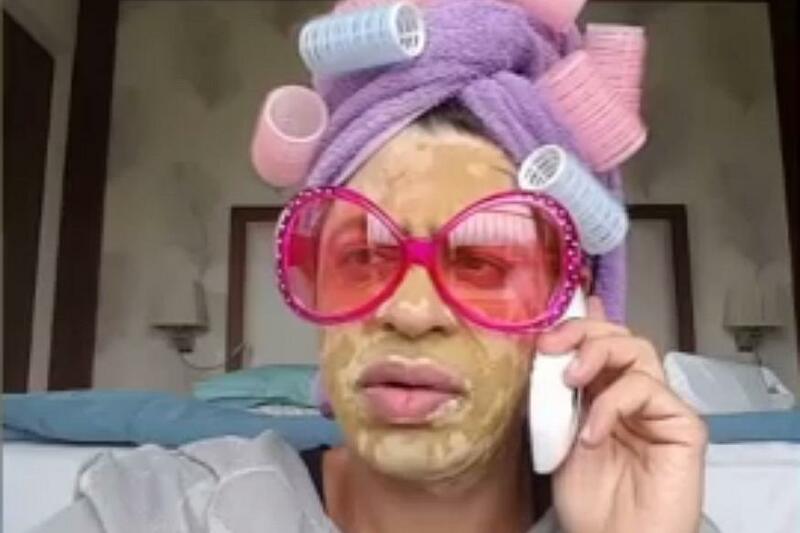 Ssumier Pasricha, the man playing the exuberant, semi-vexed Punjabi Pammi Aunty, is ruling the internet and giving several actors some serious acting goals. 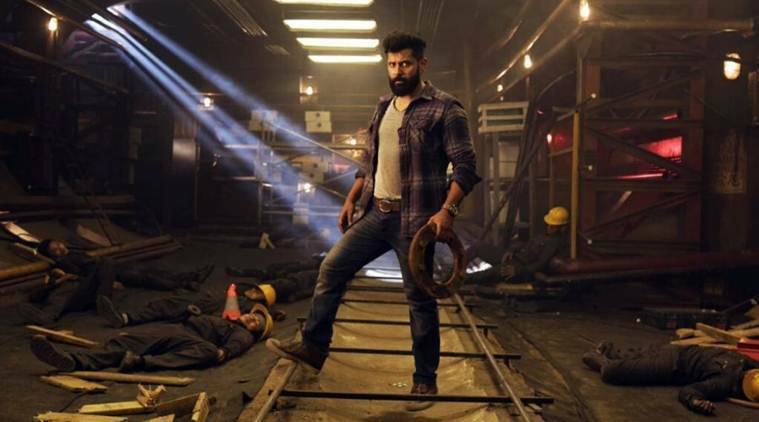 Ssumier has previously acted in Color TV's popular show Sasural Simar Ka. Video of a Chennai man flinging a dog from a terrace, going on viral on the net, is a sick display of the barbarity we can inflict on these beautiful and compassionate companions.